That is the releasing grace of Stones for Bread. Painted with beautiful words like a winter horizon – trees dark and dusted with pure white snow reaching towards the moonlight. Yet, it’s not just a novel. It’s more than that. The very bread that Liesl bakes is kneaded right into the story with full recipes and directions. And more importantly the bread of life is realized bit by bit – chapter after chapter. How bread spared lives throughout history and separated the pharisees from the peasants. How the simple act of breaking bread and fellowship brings unlikely people together. How God is here – right here this very moment with you (and I). While it didn’t start out as a ‘can’t put down’ novel it did end up as such. It has been perfect timing reading it. Not only has it sparked a desire to put away the bread machine and make a few loaves completely by hand it has also been a source of reminders when I needed them. Reminders of how God works in His own ways. How His path for us may not be the one we think we need to take. How there are always blessings in every trial. 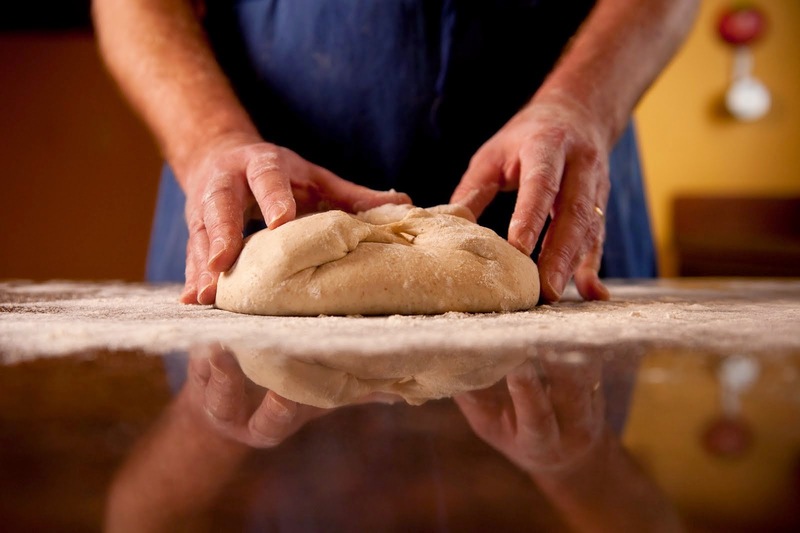 How the simplest of acts like kneading bread and being patience as it rises is truth and wisdom in it’s own right. 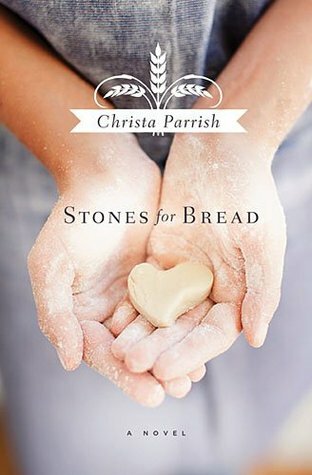 Even if you are not of the overly faithful type – if you don’t typically enjoy Christian novels – I ask you to give Stones for Bread a chance. It’s captivating words, sweet characters, and interesting history lessons is worth the couch time with your favorite cup of tea. But the simple life she has cultivated is becoming quite complicated. Her head baker brings his troubled grandson into the bakeshop as an apprentice. Her waitress submits her recipes to a popular cable cooking show. And the man who delivers her flour – a single father with strange culinary habits – seems determined to win Liesl’s affection. 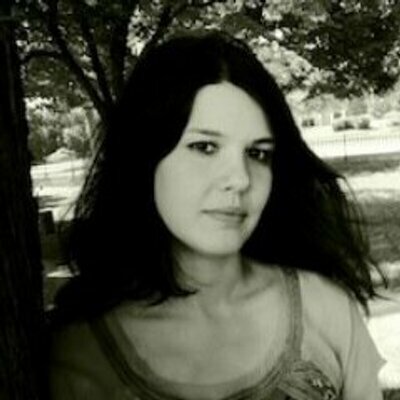 Christa Parrish is the award-winning author of three novels, including the 2009 ECPA Fiction Book of the Year “Watch Over Me.” When she’s not writing, she’s a homeschool mother of three wonderful children. Married to author and pastor Chris Coppernoll, Christa serves with him as co-leader of their church’s youth ministry as well as serving as a facilitator for a divorce recovery ministry. She is now also slightly obsessed with the art of baking bread. Find out more about Christa at www.ChristaParrish.com. I received this book as part of the Litfuse Publicity Group’s book tour for Stones for Bread. No monetary compensation was received for my honest opinion of this fabulous book. This post may contain affiliate links – by purchasing through one of these links you help support this site and my crazy family. This sounds very interesting…need some reconnecting myself. I look forward to checking it out. Thanks for writing this review!